Our campaign was reported in the New Zealand Herald on October 24, 2017. Click HERE to read. We have also received a response from Mayor Greg Brownless’s office which stated that he plans to discuss with his fellow councillors about writing to Ansan leaders. We are grateful to the New Zealand Herald for covering our campaign, and to Mayor Brownless for addressing our concerns. We hope that the mayor and councillors of Tauranga will speak out for the Korean dogs. Mayor Greg Brownless of Tauranga: Tell Friendship City, Ansan, South Korea, That We’re Opposed to the Torture and Consumption of Dogs and Cats. Ansan became Friendship city with Tauranga in 2014. In Ansan, there are countless dog farms, slaughterhouses, markets and restaurants where the dogs, who are tortured their entire lives, end up being slaughtered in the most inhumane ways, such as by electrocution, hanging or beating; and then thrown into boiling water – sometimes while they are still alive. In many places, dogs are being killed in full view of other terrified, caged dogs; and this takes place in public and in broad daylight. In addition, many abandoned and stolen former pets end up in this industry, and are subjected to the same cruelty. 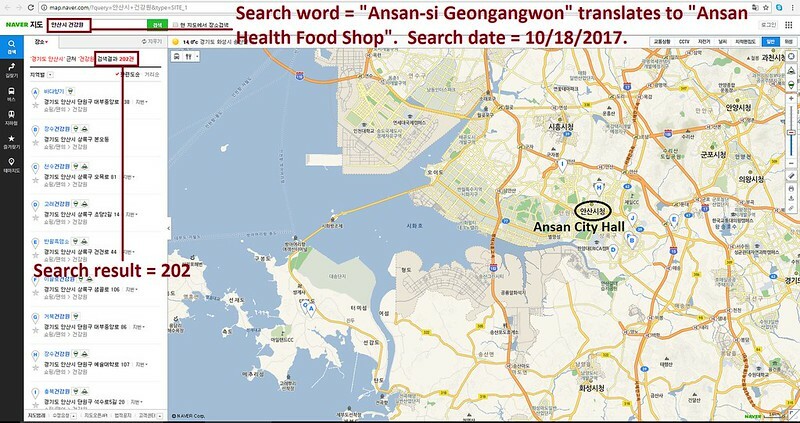 The searches resulted in: 202 Health Food Shops; and 128 restaurants in and around Ansan. Please sign petition, call, write and email the Tauranga Mayor TODAY! Call the Mayor’s Office: To send a voicemail message to all city council members call 07 985 6171 and leave a message. 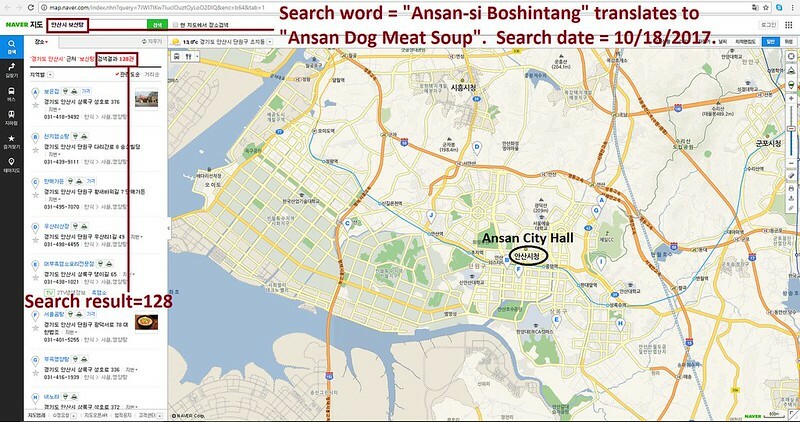 Hello, I’m calling to speak to someone in the Mayor’s Office to ask for their help on an important issue regarding your Friendship city, Ansan in South Korea. So, I am asking you to please speak with your counterparts in Ansan to urge them to enforce their own laws, not ignore them, and to show compassion to their companion animals, and also respect to their own citizens, by bringing these trades to an end. No matter where you live PLEASE SHARE these actions with your friends – especially those who live in Tauranga! From Mayor’s answer I see he’s not sure if this will make a difference. Time to email him and tell we ARE sure. I’ll send him a letter right now. Please everyone do so too. BOYCOTT SOTH KOREA TOTALY WITH CHINA AND VIETNAM !! !NO MORE DOGS/CATS BRUTAL KILLING AND ABUSE !! !THATS IT !! !